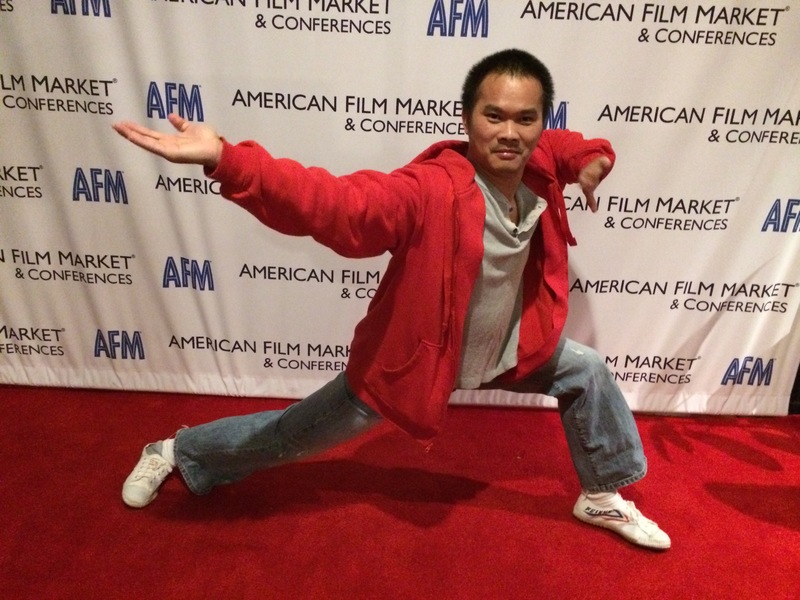 Wushu training aims to improve whole-body fitness, not merely concentrating upon one portion of the physique. Traditional stance training improves strength, stamina and flexibility, whilst speed, control and balance are developed through repetition of movements including kicking and open hand techniques. The practice of series of movements and techniques improves co-ordination, speed and aerobic fitness. Little Tiger Program: Youth ages 3 to approximately 7 Years old. 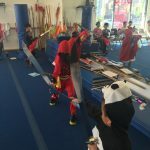 Dragon Program: Kids ages 8 and up. 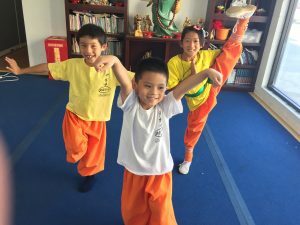 Our structured classes in traditional Shaolin Kung Fu and Wushu is the best for kids learning to improve themselves mentally, physically, and spiritually. Take Action!!! Call us today to begin your Martial Arts Journey. 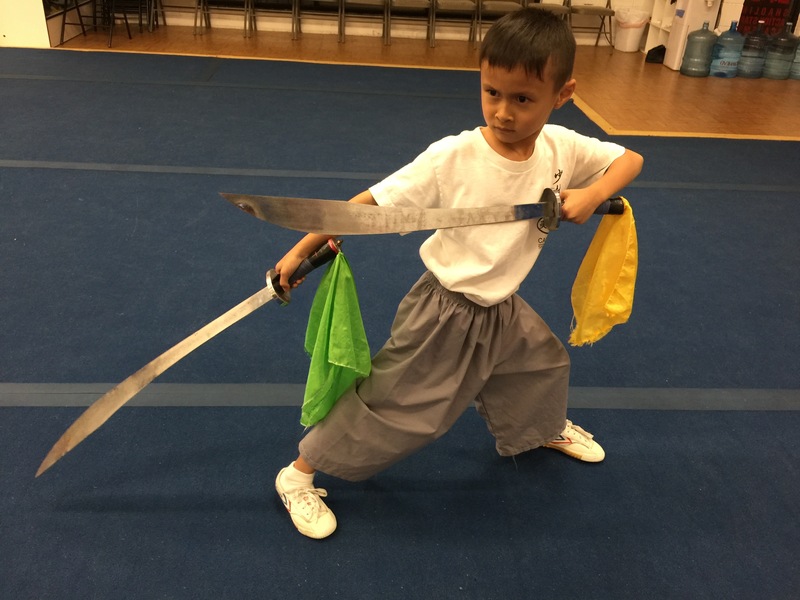 We offer kids classes, adults class and private training. 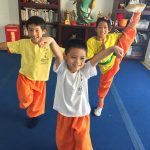 Shaolin Temple Martial Arts Academy pride our selves into providing one of the world's best instructions in Kids Wushu Programs, Adult Kung Fu Classes, and Private (Individual) Training Session. To become part of Shaolin, Contact us today at 626-202-7391. Halloween Pizza Party Costume Contest and Trick or Treating at Shaolin.